Latvia on Wednesday thanked Lithuania for its assistance in extinguishing forest and peat fires in the west of the country. Last week, Lithuania sent a military Mi-8 helicopter with special fire-extinguishing equipment to Latvia. And another helicopter was sent to fight forest fires in Sweden. "Latvia is very grateful to Lithuania for its support in this difficult situation, having sent a helicopter of the Lithuanian Armed Forces to fight fires in Western Latvia," the Latvian Embassy in Vilnius wrote in a statement sent to BNS Lithuania. It says fires should not have caused health-affecting environmental impact in Lithuania. "Since there've been reports in the Lithuanian media on a smog in Northern Lithuania due to fires in Western Latvia, Latvia's Health Inspectorate (..) informs that a slight increase in air pollution has been recorded in areas further from fire territories, and should not cause major impact on people's health," the embassy said. 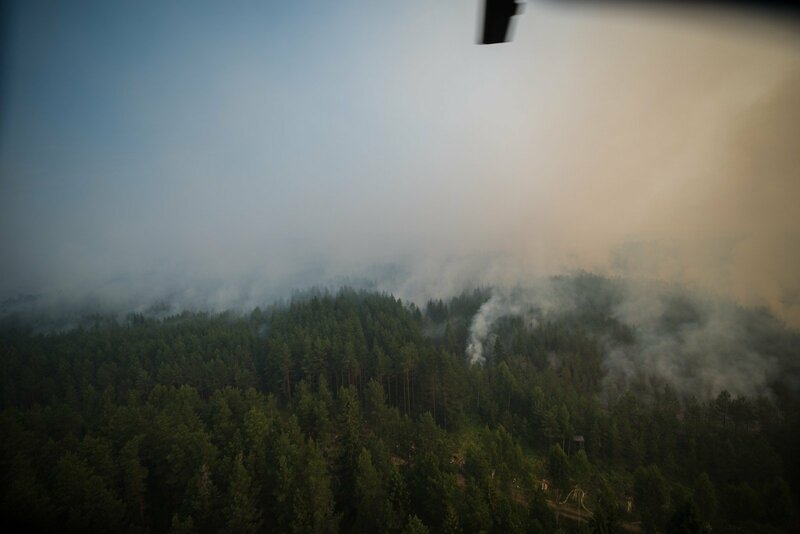 According to the Latvian side, a larger increase in air pollution has been recorded only close the fire epicenter in the village of Stikli, and air pollution does not exceed the set norms in further areas. Forest and peat fires have engulfed an area of over 1,000 ha in Latvia. 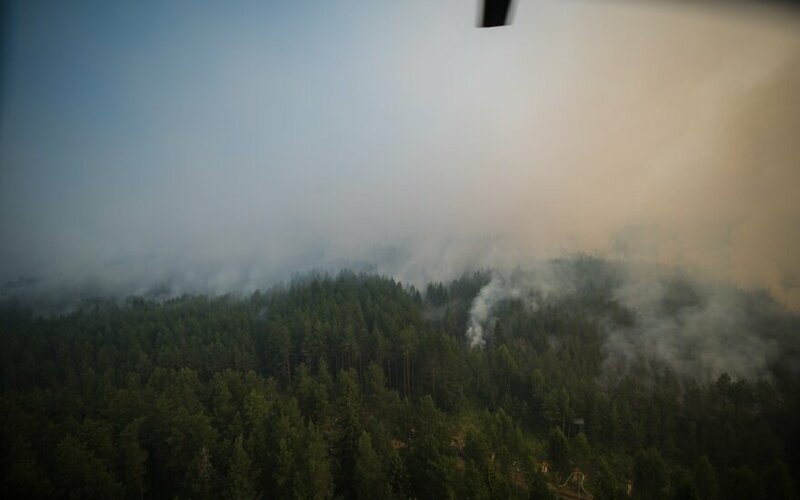 Swedish Prime Minister Stefan Lofven on Tuesday also thanked Lithuania for helping it to fight ranging forest fires. Due to hot and dry weather lately, the risk of forest fires has also increased in Lithuania.